You are here: Home / If You Have a Child Who Plays Sports, You’ve Come to the Right Place! If You Have a Child Who Plays Sports, You’ve Come to the Right Place! Since 2010 I have been focused on helping busy and often overwhelmed sports parents by providing guidance and resources to support and guide them as their children play youth sports. 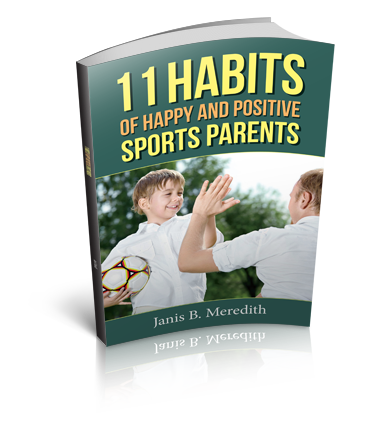 My goal is to help parents guide their children to become champions in sports and in life. My sports parenting community has grown into a vibrant and engaged tribe of people who want their children to learn and grow from their youth sports experience. I am privileged to share this message with other sites such as TeamSnap and USA Football. Sports should be more than just a game. More than wins and losses. More than stats and scholarships. Competition provides a perfect setting for character growth. I was brought up in a family who loved sports, married a man who has coached for 29 years and have had three kids play from age 4 to college. I’ve seen just about everything in youth sports–good and bad. And I feel strongly about helping parents and young athletes build character through the athletic experience. Playing sports brings excitement and recognition. It may even help pay for college and open doors for the future. But nothing will ever be more important than the type of person your son or daughter becomes in the process. Although my parenting and family message has broadened to include all families, youth sports keeps a special hold on my heart: my daughter coaches varsity softball and my son-in-law coaches varsity basketball. 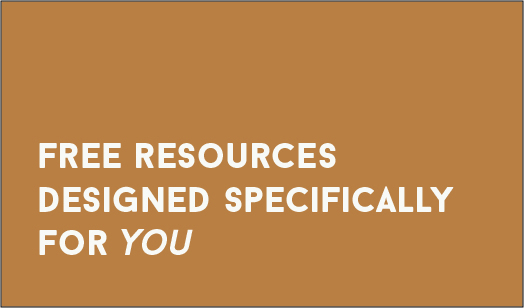 In fact, I’ve designed a special 3-session coaching package just for sports families. It’s called Give Your Child Success in Sports & in Life and it’s designed to give you the tools to help your athlete succeed. This 10-part audio series features in-depth podcast discussions with some of my best past podcast guests. In each interview, we ask the hard questions and give you information that will truly help you as you parent your athlete.